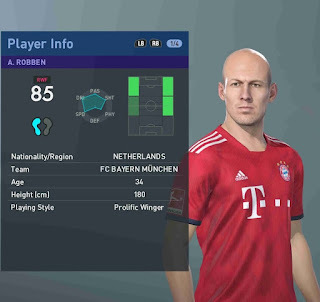 New faces updates for Pro Evolution Soccer 2019 by All Facemaker. 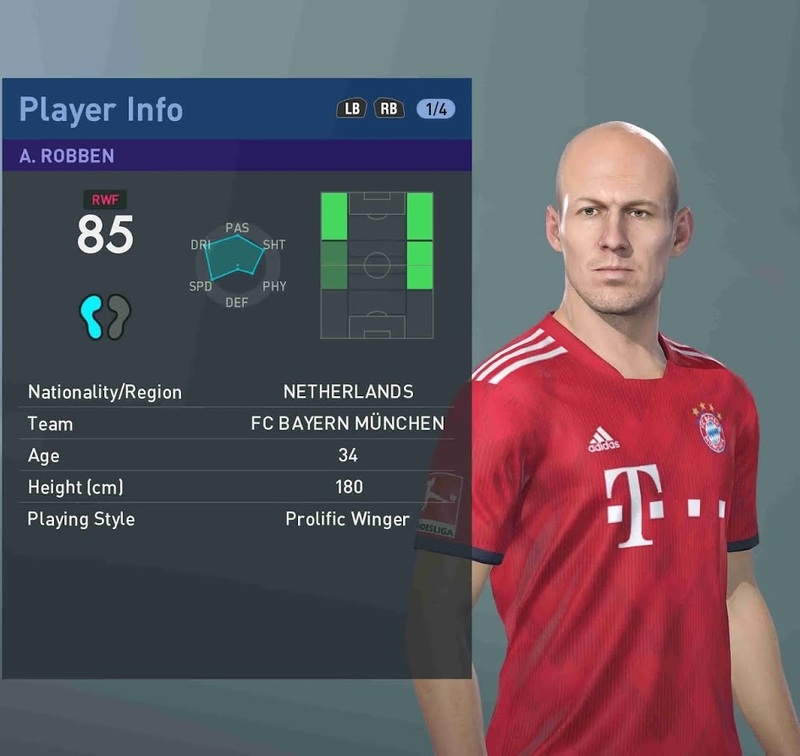 It includes an update of 330 new real faces + 950 real faces are added to PES 2019 PC game. This faces can be used for all PES 2019 patches. Thanks to PES classic faces kits Bartosz Dębowski. You can see the previews from the video below. Credits : DaGuelz,xTheChosen0ne, BMPES, pesMARFUT. PTE patch makers, Smoke patch makers, evoweb and pesgalaxy, Prince Hamiz, TiToo, Volun, Halil Furkan, The White Demon, Sofyan Andri, Hugimen, Robert PES Facemaker, Prince 7amiz, Francisco1507, Shaft, Bmpes, Lucas Facemaker, VN Hui Bui, Bebofacemaker, Shenawy, kibi011, Zenin Rohman, Kleyton, Drachen, SeanFede. messipradip, Dustmcpw, Mucee.